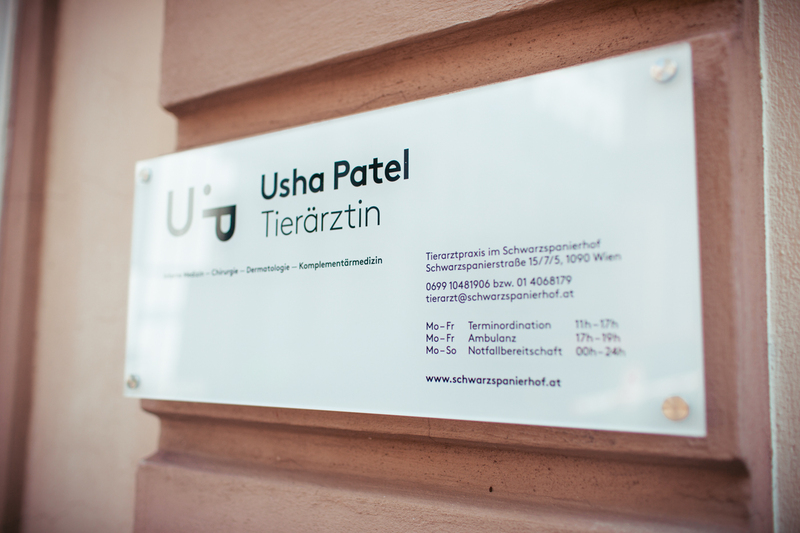 Usha Patel DVM and her team are available for you Monday through Friday starting from 11 am to 7 pm - please arrange an appointment by phone (0043-699-10481906 or e-mail vet@schwarzspanierhof.at). For short-term change request or possible cancellations please call the mobile number. General Opening Hours: the practice is open for outpatients every Monday to Friday from 5 pm to 7 pm. You are then welcome for a visit without having fixed a date but please consider that there could be a small waiting time. Saturday mornings are usually scheduled for surgery to give you the opportunity to look after your pet over the weekend after an operation. 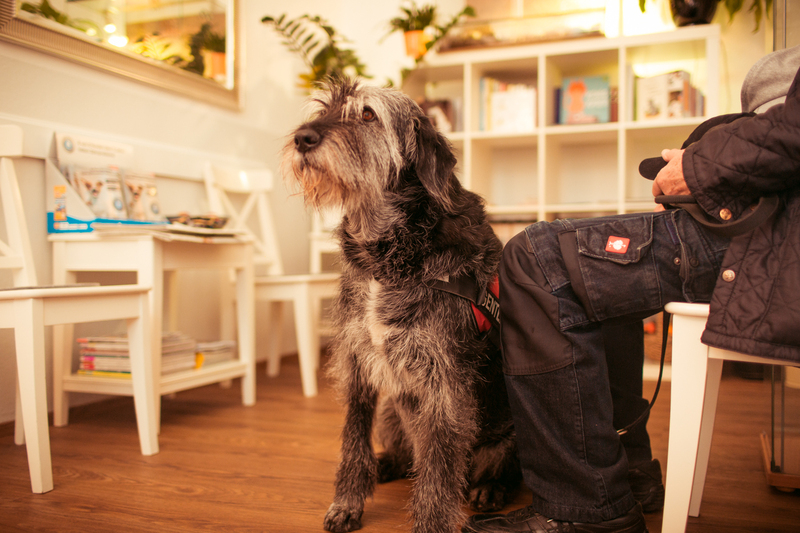 Every Monday and Thursday afternoon we offer laser treatments and ultrasonic examinations upon request. Particularly on Tuesdays we we carry out consultation hours for rodents. In emergency cases do not hesitate to call our 24-hour hotline (0043-699-10481906) - the vet on duty can be on site within a few minutes. Please note that during nighttime hours (9 pm through 6 am) the iron gates into the Schwarzspanier-Courtyard are closed but we will open them for you in case you want to park in front of the practice. 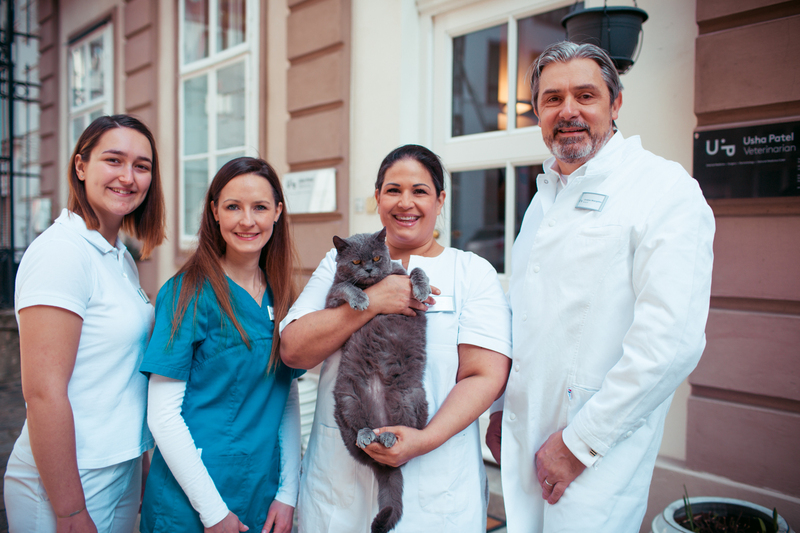 Veterinary Practice in Schwarzspanierhof is managed as an appointment practice. 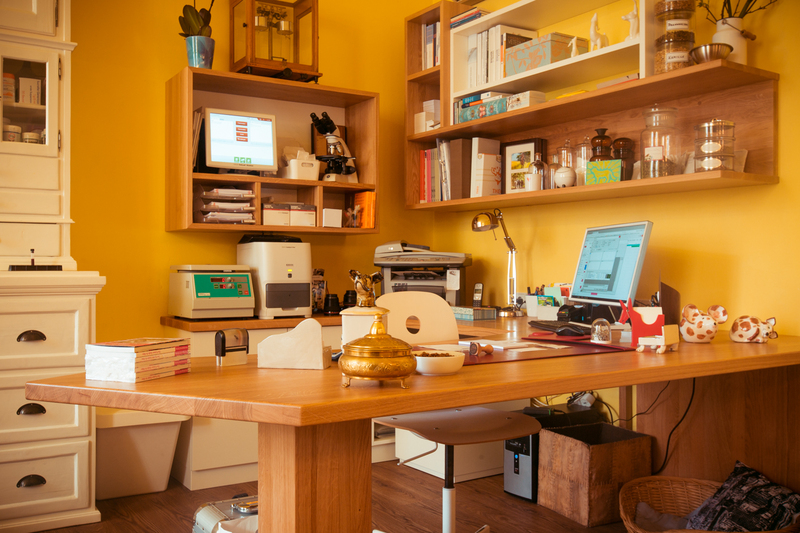 It is a tribute to fairness towards all clients and crucial for our organization, that appointments are timely kept. If you cannot meet an appointment we ask you to let us know at least two working days in advance in order to assign another date. We actually block 30 minutes for each consultation and we reserve the right to charge a rest allowance of EUR 25.- when dates are missed without prior notice. In case of missed appointments for operations it will be 50% of the estimated costs since we need to prepare and plan accordingly (see also: “How do we work?”).